All too often this is what I hear from frustrated job seekers. You send out resume after resume, deal with arcane online applicant tracking systems, and slowly slip into despair. In the world of insane job qualifications and entry-level positions requiring 5 years of experience, this has become even more frustrating for job seekers. Look for the chance to solve problems, address needs, and positively impact the organization. 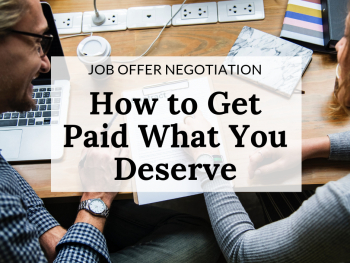 Think like a consultant who is pitching their services to a potential client and you’ll have hiring managers beating down your door with job offers. Taking this approach to positioning yourself in cover letters, resumes, and in job interviews will help reframe your potential contributions and change the conversation. You will transition from asking the employer for a chance to shine, to telling them why they can’t live without you. Here are some ways to approach your job search like a consultant and win over hiring managers. Take a look at the company website, news, and industry related issues, and reach out to contacts familiar with the organization. Try to determine what issues they are looking to tackle, what business units or client bases they are trying to expand. No matter the industry, every organization has targeted areas of improvement and expansion they are focused on. Focus on major changes or disruptions in the industry or business model. LinkedIn Pulse can be a great resource for identifying problems and issues that industry thought leaders are grappling with and talking about. Put your knowledge of the specific industry or market to work in determining where you can add value within the context of the specific position. Once you have identified the problems they are trying to solve it’s time to position yourself as the solution. Think about any similar problems you may have solved in the past. Look over your resume for skills, experience, and accomplishments that you utilized in solving those problems and how they could be applied to this new situation. Then work to show them that you are the problem solver with the ideas, knowledge or skills to address the issues they’re struggling with. Now that you’ve identified their issues or problems and how you can be the solution, it’s time to start developing a plan to communicate this to the employer. This is where the research and brainstorming come to life. 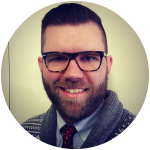 The first step is aligning your job search documents with the skills, experience, and accomplishments that will speak to the employer’s needs. Including some selected accomplishments or job highlights in your resume that will speak to your ability to solve these problems is the first step to marketing yourself as the employee they need. The next step is planning for the interview. Practice talking about yourself as the solution to their problems so that you can sell yourself on the interview. Have your stories ready to go, speaking about how you have solved problems, come up with creative solutions, and implemented new initiatives. Preparing and practicing these stories in advance will help you be prepared. 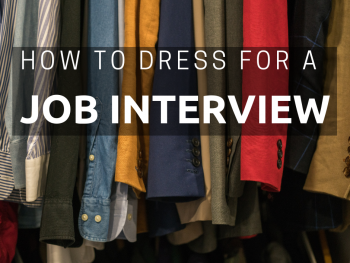 Here are a few more ways to prep for the big job interview. Take advantage of any opportunity to ask questions during the interview. For example, “In this position what do you anticipate being my top priority on day one?” Asking questions like this will give you some information on which to base your answers. The key here is being flexible and adaptable so that you can use your experiences and accomplishments to meet their needs and expectations, even if your research and predictions weren’t 100% on target. Even if your predictions weren’t right you typically can use some of the stories you’ve practiced telling to show your ability to think creatively, improve processes, and solve problems in a general sense. 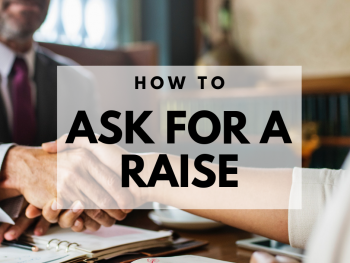 You might also want to prep for the salary expectation interview question using this guide. By taking this practical approach you will stop asking yourself why nobody is giving you a chance, and start asking yourself how to make the biggest impact. 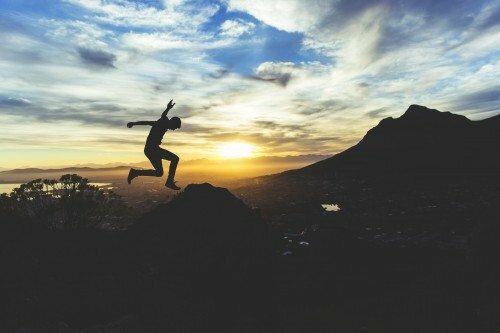 This re-framing of your job search is essential to communicating your value and landing your dream job. Changing your perspective in this way is vital to having a more proactive outlook on your job search, and puts you in the driver’s seat, taking control of your career destiny. 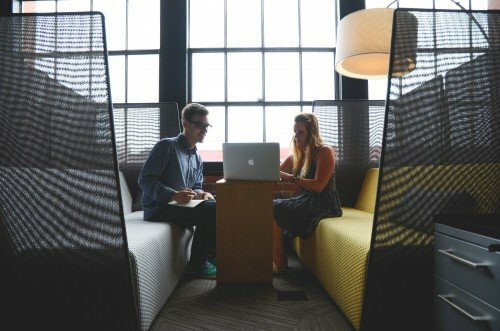 Need some help winning over hiring managers. We’ve got a team of coaches to help you into your next job. Learn more here!